Discover How To Redesign Your Home With The IPhone App That Gwyneth Paltrow Has Called Her "Obsession"
It’s easy to become bored and mundane in your current surroundings and this is typically why many people look to redesign or remodel their homes. In fact, making a few minor (or major) changes around the house can almost feel as though you’ve moved into a new home. However, it can often be difficult to come up with new and fresh ideas. 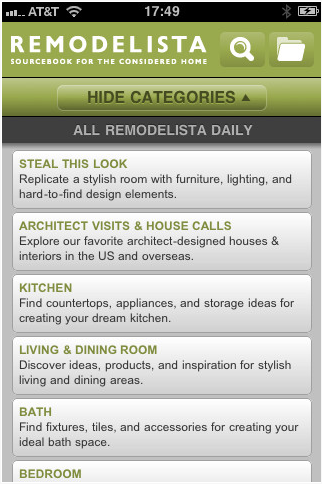 With that being said, you may wish to check out the fantastic iPhone app created by Remodelista. The Remodelista app is a home design app intended to provide you with inspiration around the home. Gwyneth Paltrow, who loves anything associated with interior design, has described the app as her “obsession” – high praise indeed from someone who has an obvious eye for style and beauty. The company’s website gives you an insight into just how passionate they are about design. They cover topics such as architecture, commercial design, furniture design, interior design, as well as landscapes. Their website is regularly updated with interesting articles with beautiful design images from around the world. The website was created by a group of friends who prefer a minimalistic and classic style of interiors, and have chosen to help the world at large produce the homes of their dreams. So, it was only a matter of time before they released an app for all you budding designers, who are looking to make enchanting and wonderful changes to your home. The app provides access to a number of articles, which are refreshed on a daily basis. The subjects generally include architecture to inspire the amateur designer, DIY projects that can provide your home with a certain sense of style, a roundup of the latest products that can help you refresh the look of your home and a section known as “steal this look”, which is certain to give you many ideas about how to spice up the look of your home. 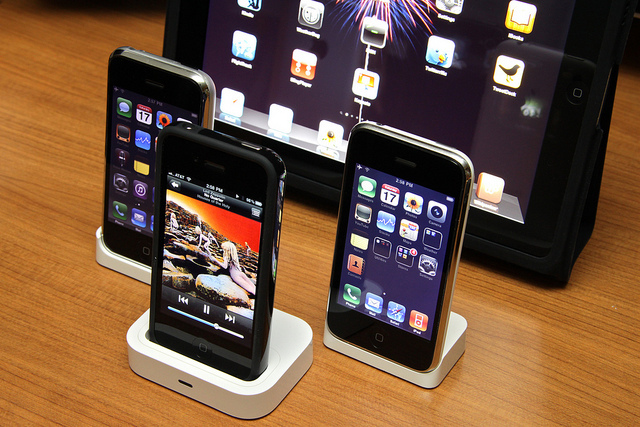 The app has been specifically designed for iPhone and iPad, but it can also be used on the iPod Touch, however, it will require an operating system of iOS 3.0 or later. The app costs $2.99 and updates usually only occur to fix minor bugs. The app has received a huge number of favorable reviews and it seems that the beautiful houses, rooms, and interiors found within the app are a great source of motivation for many DIYers. 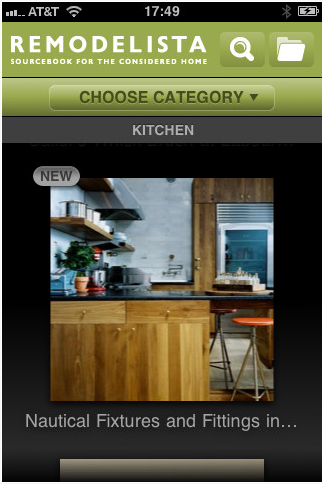 This app covers every single room in the house and will give you some great ideas about how to redesign a boring bathroom, kitchen or living or dining area into an area that you will be incredibly proud of. The New York Times has also written a very complimentary review about Remodelista in the past. They have stated that where many other, possibly better known, home and interior design magazines and websites seem to be lacking in inspiration, Remodelista is simply going from strength to strength. The NY Times also said that “Remodelista is earning a reputation as a sourcebook for interior design”. Feel free to give your views on these apps and what you think. This post is authored by Steve Broad, who frequently blogs about technology and the latest gadgets. He is also quite fascinated with marble and granite products and has recently been reviewing some marble polishing services in New Jersey.